It appears members of the millennial generation are purchasing less life insurance than they were prior to the financial crisis. 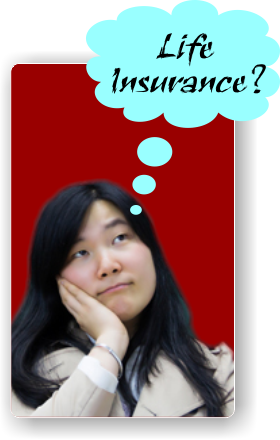 According to a survey conducted by Life Ang, only 21% of millennials own life insurance. Although there was a positive correlation between age and liklihood of owning life insurance, only 28% of the largest group (those 31 to 35) was covered. Comparatively, just over 10%of the 23 to 25 age group owned life insurance coverage. Generally as a rule, nearly all people between the ages of 22 and 65 should have some sort of coverage on their lives. LTC Webinar - Tuesday, August 26 @ 2:00 P.M.